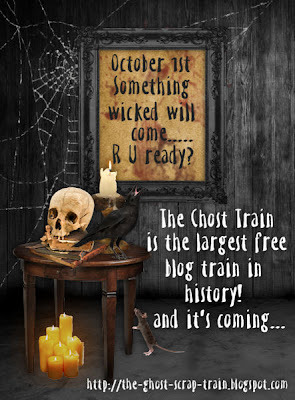 Twinky Dezines: Get ready for the Ghost Train! So sit, stay a spell and your get snagging fingers ready!! Wow! This sounds like the place to be.